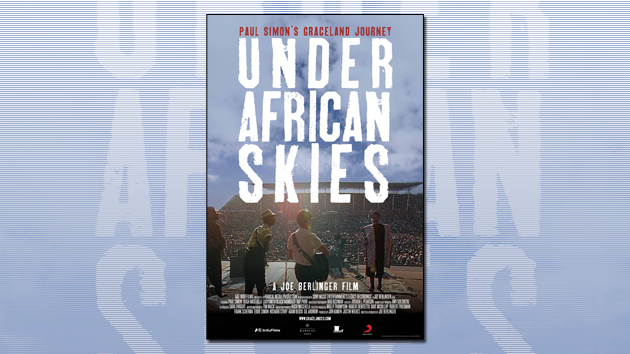 In continued celebration of the 25th anniversary of Paul Simon’s classic and storied 1986 album, Graceland, Snag Films has made the award-winning, Emmy-nominated documentary Under African Skies available to stream for free. Director Joe Berlinger tells the tale of Simon’s journey to Apartheid-era South Africa to record the album, and follows the musician as he returns to the country for his recent tour. Interviewees include Quincy Jones, Harry Belafonte, Oprah Winfrey, Paul McCartney, and David Byrne. 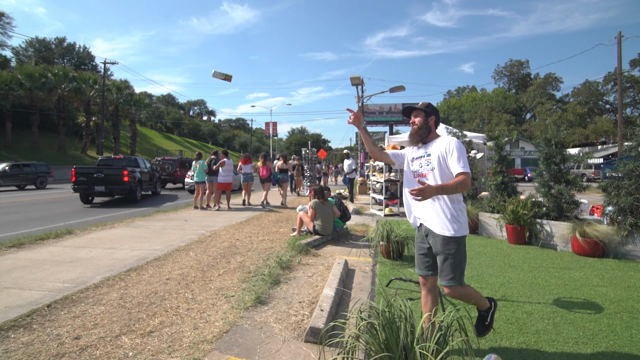 Watch the hour and forty minute film below, or over at Snag Films.